This is a first for the MAC schools. 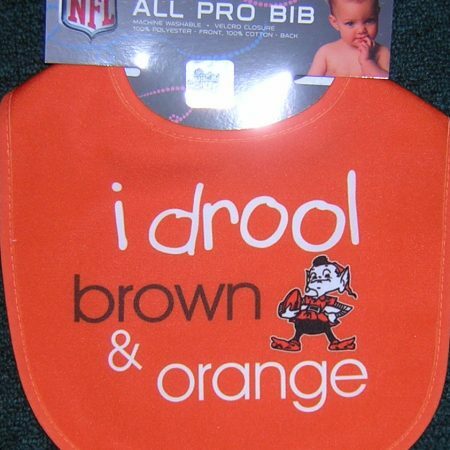 This machine washable bib is a perfect way to bring the new fan into this world! Great baby shower gift.